Books we've done. Stay tuned, we have more on the way. 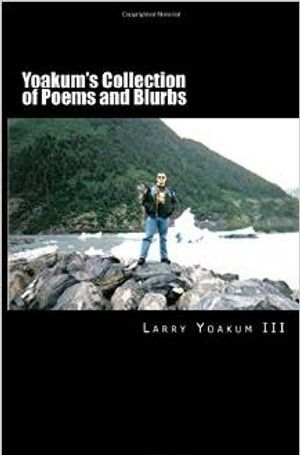 Larry Yoakum III has taken some of his short stories and put them together in a collection. Featuring a wide variety of the unusual, it includes a grocery store in Hell, a cannibal who makes candy from people, a pirate on the high seas, and many other bizarre tales. In the first book of the Folklore Series, a young man is going back home to visit a family member who recently lost both wife and child to tragedy. Unfortunately, he'll have to stay with his extremist religious parents. Visions and memories soon begin popping up in his head, and he sees a horrible little monster that may be the cause of all the recent deaths. 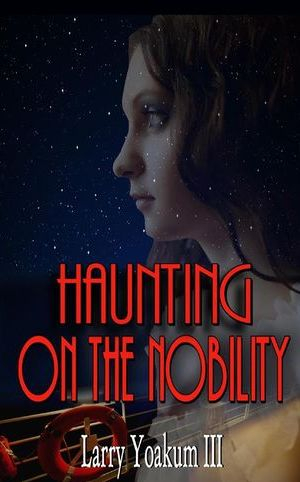 In the 2nd book of the Folklore Series follows a young girl, named Veronika, who is dealing with the loss of her brother to a dark spirit in the woods. Shunned by her family as a witch, she meets a seemingly kindly old woman who opens her world to a possibility of magic and knowledge. A good old fashioned ghost story, this tells of a cruise ship with a curse painting on board. A man goes on his first vacation in years, only to find the painting in question and feel the girl in the image is eerily familiar to him. 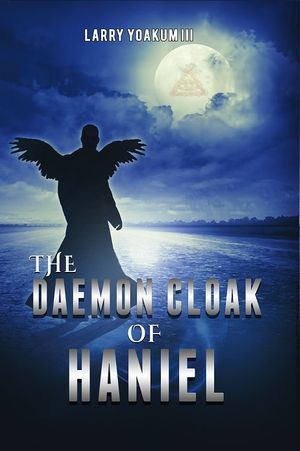 In this book, Angus McMurry is the lone surviving member of the Order of Haniel and it is his responsibility to protect the Daemon Cloak, a shape-shifting garment that gives the person wearing it the power of flight, among other abilities. He must protect it from a couple of demon lords and their private army of Nefarium, a tribe of demons that have long since been banished from the galaxy. 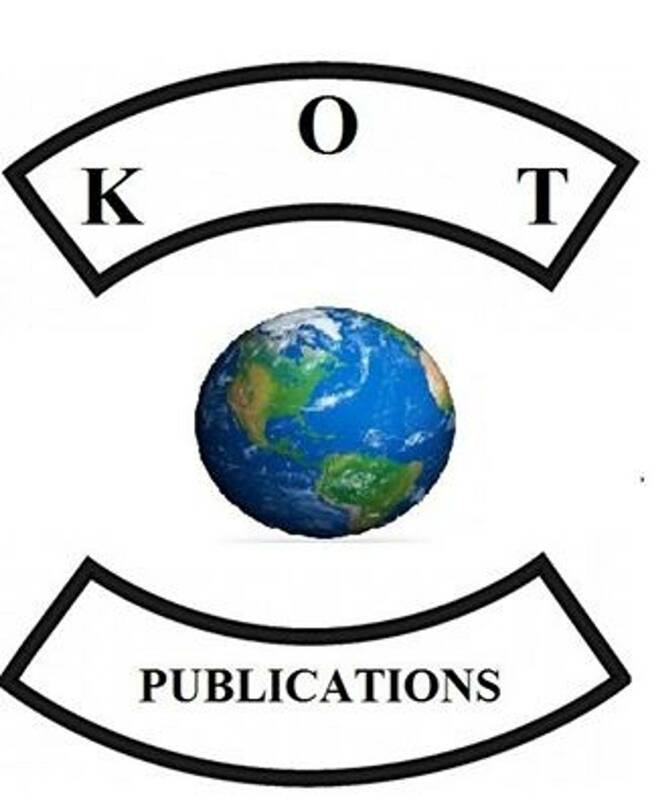 In this small collection, author Larry Yoakum III joined forces with Christina Korbal and Jim Hoerig to bring this group of short stories to life. Witches, vampires, and visions of the damned. Great for a chilly October night. The first book of the Targothian Trilogy brings you the beginning of an adventure that spans centuries. 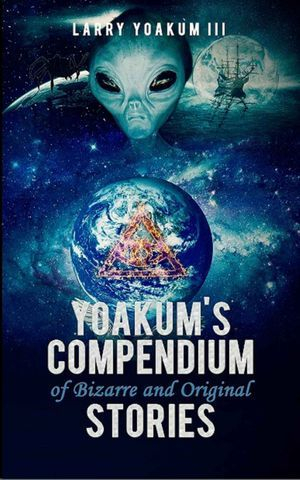 Larry Yoakum III brings you a tale of time travel, vampires in space, angels and demons, and his usual insights to the ways of the universe. 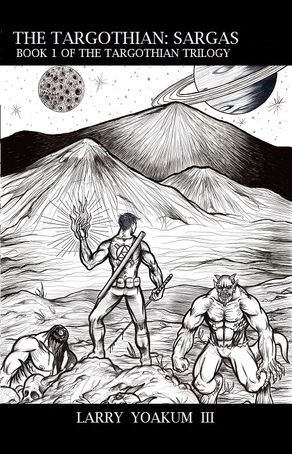 In this book, told in the first person, the man who becomes known as Sargas tells of how he was taken from his life in 1998 and brought five hundred years into the past and in another galaxy. He discovers his family line were once rulers of a world called Targoth, now long since destroyed by an evil madman. Sargas becomes a Bah'Tene, an ancient order created by the Archangel Michael and enhanced with the essense of an angel (gaining virtual immortality and a side effect of becoming a pyrokinetic) to battle the forces of his brother Lucifer and his unholy creations: the Reticulans (Grays), Orions, Reptoids, and Nosferatu Exmortus (known to us as a vampire). Will Sargas discover the secrets of his long gone planet of origin while performing his duties to the Council of Bah'Tene?